The technology of AdTech’s ceramic filter has been widely approved by the market, applied for producing multiple series of aluminum alloys products, such as PS baseboard for printing, canning materials, flexible packaging materials, railway vehicle, aerospace products, cables, electrical wires and other high-precision filtration and purification for casting aluminum alloy. Inspect and clean the surface of filter bowl, keep it clean and intact. Gently lay the filter in the filter bowl, press sealing gasket around the filter by hand to prevent molten aluminum from dispersing or floating away. Use electric or gas burning to preheat filter bowl and ceramic foam filter evenly for 15-30 minutes, make sure their temperature close to molten aluminum. 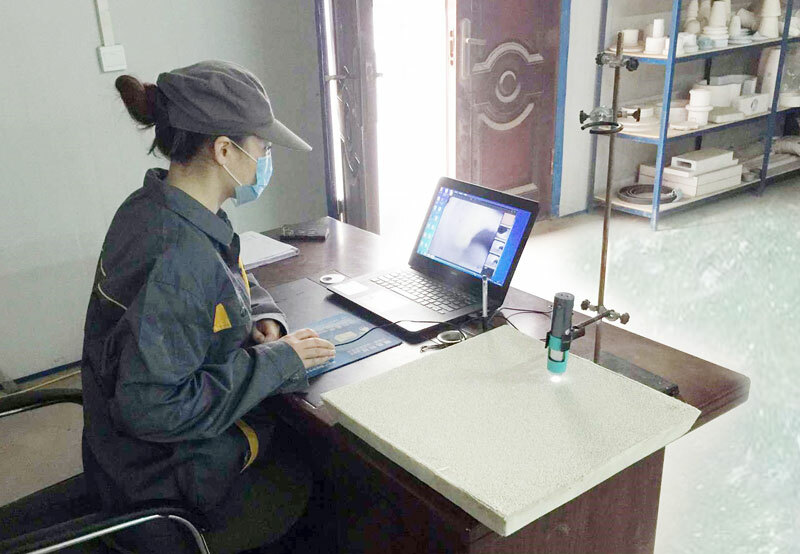 The preheating temperature for ceramic foam filter should above 260℃. Expanding cotton will seal after preheating. 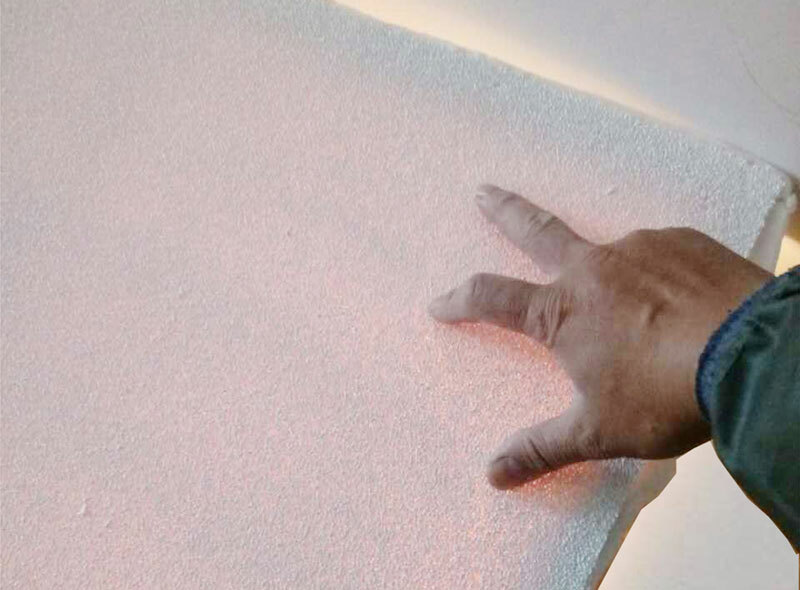 This procedure makes ceramic foam filter steady fixed in molten aluminum. 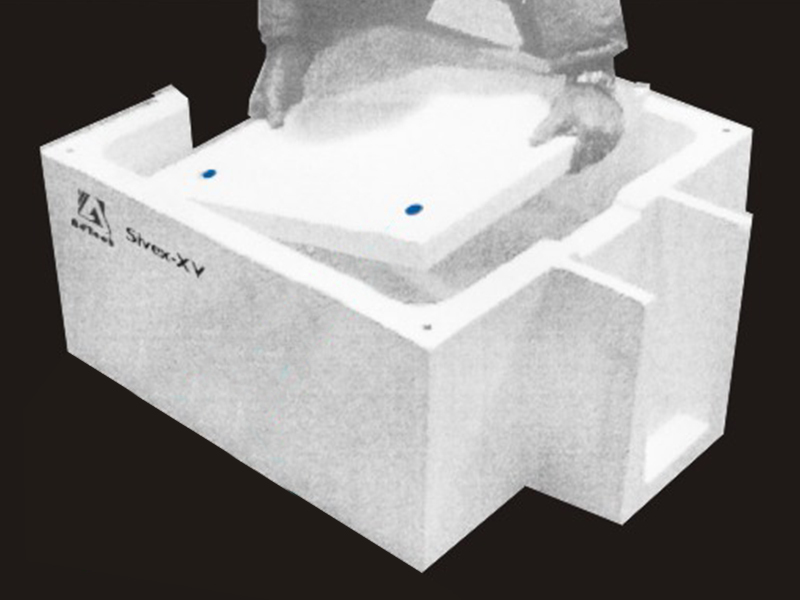 Preheating also leads ceramic foam filter pores open and avoid occlusion caused by thermal expansion and contraction. 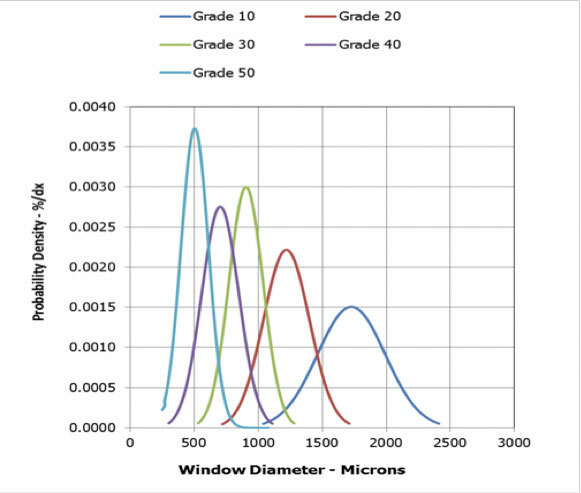 Observe the change of molten aluminum height, hold molten aluminum flow in standard needs. Normal starting molten aluminum height is 100-150mm. The height falls down below 75-100mm when molten aluminum flows, and it will slowly increase later. 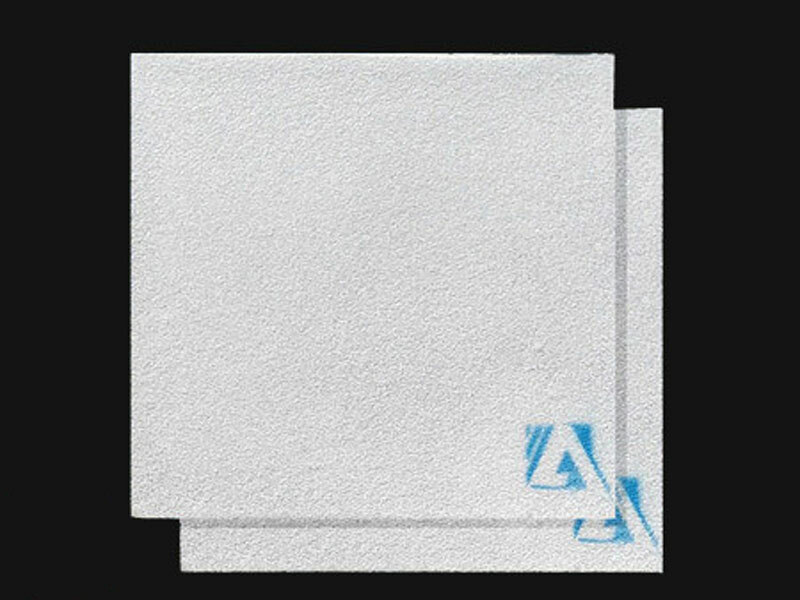 Do not hit or shake ceramic foam filter in filtration. 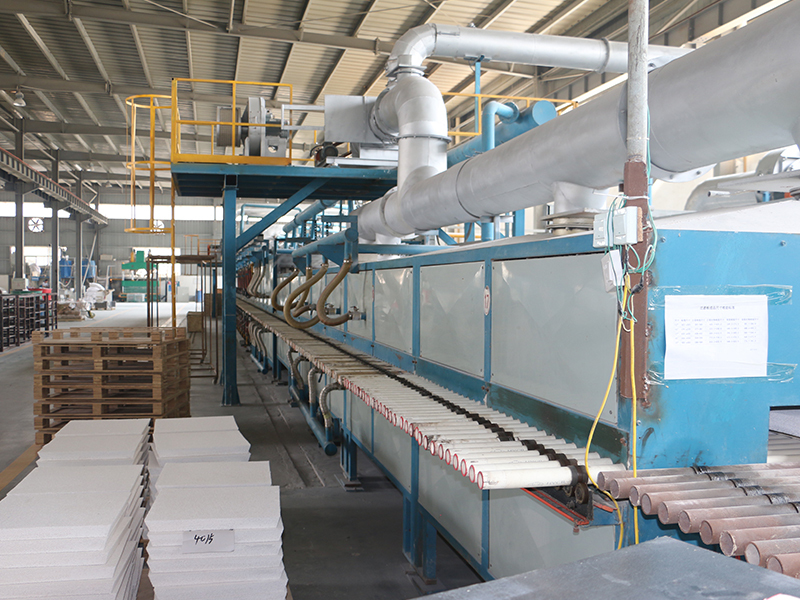 At the same time, control molten aluminum flow rate in launder, never to be too much or too little. Take out ceramic foam filter and clean filter bowl in time after filtering. Stored in ventilated and dry environment, moisture proof, do not lay anything on.